Merge from Trunk. 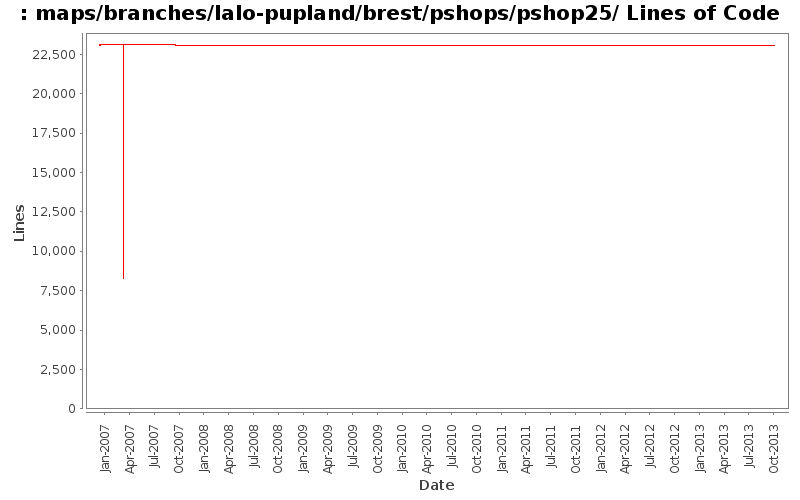 Removed forced line breaks in message text to Brest Private Shop maps (pshop*/floor2). No functional changes. Merge from Trunk changes to brest/ with the exception of the guild map.